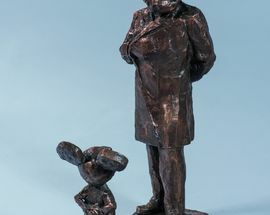 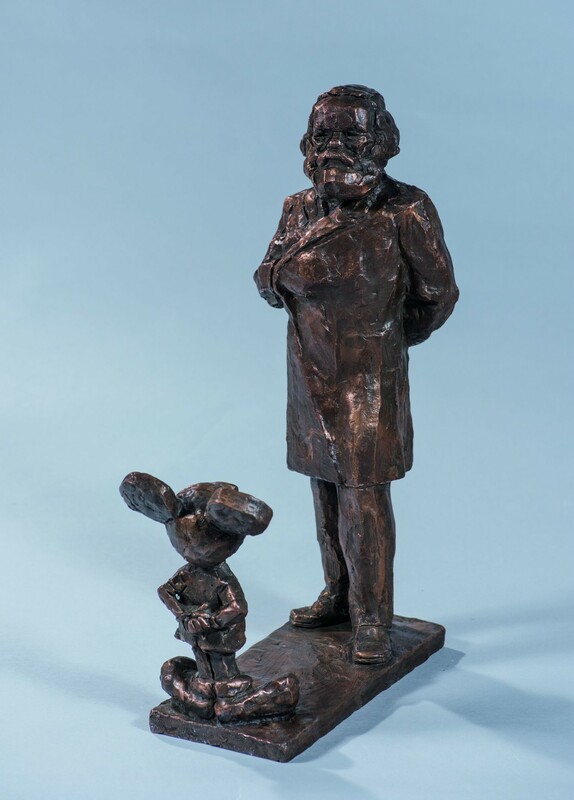 Iconographic renderings of the German philosopher and revolutionary, as well as household items, trinkets and documents are now on display in honor of the 200th anniversary of this notable 20th century figure. 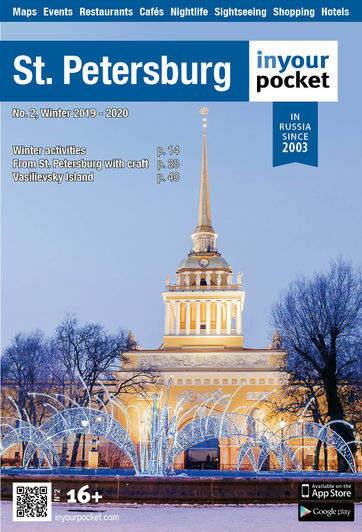 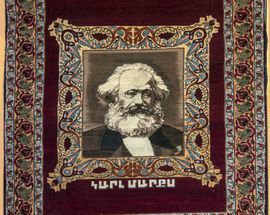 Despite famously never visiting Russia, Marx’s image and Marxist ideology became powerful propaganda beacons of Soviet times. 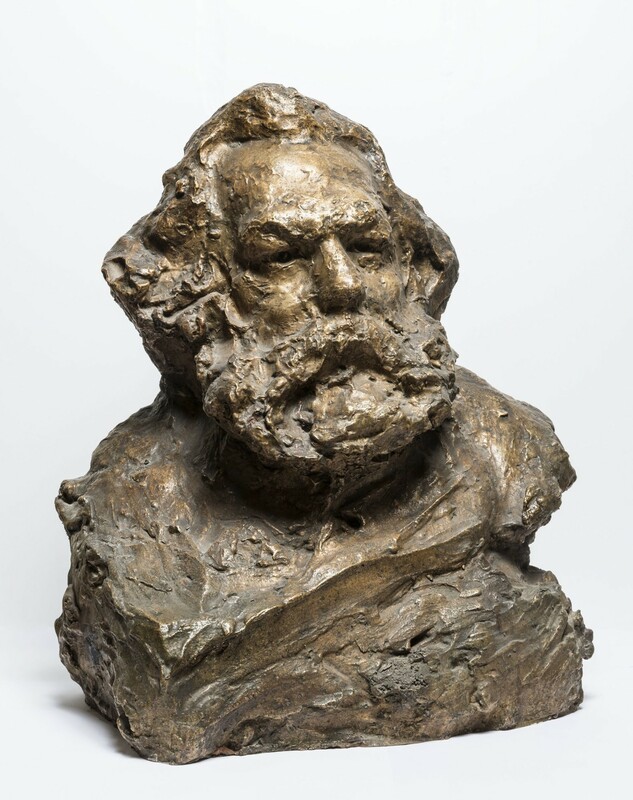 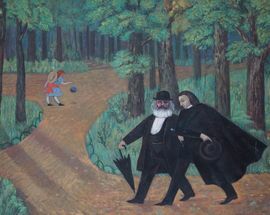 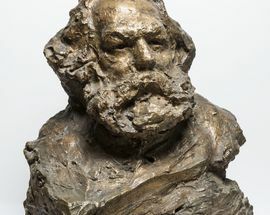 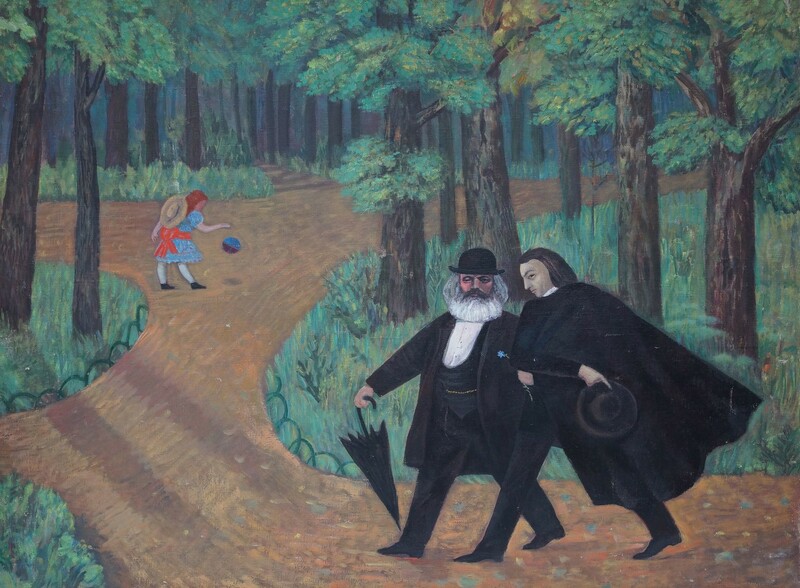 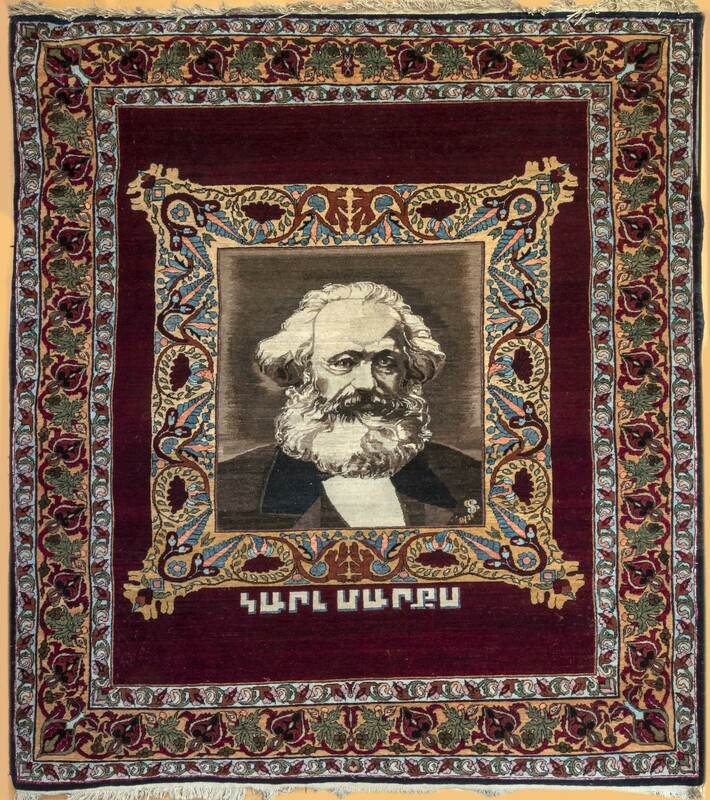 In tracing this significant past, the exhibition also aims to examine the enduring interest of Marx for contemporary artists and explore the phenomenon of ideological influence that transcends the grave.